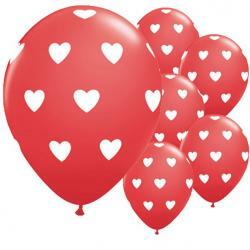 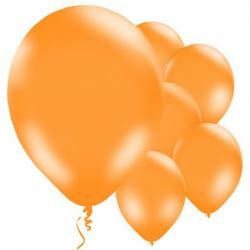 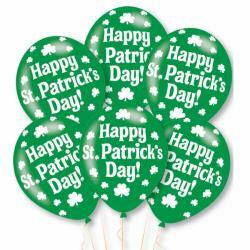 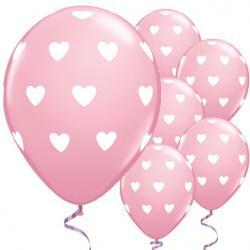 Green Balloons - 11'' Latex (10pk)Celebrate with fun balloons10 latex balloons (supplied uninflated).. 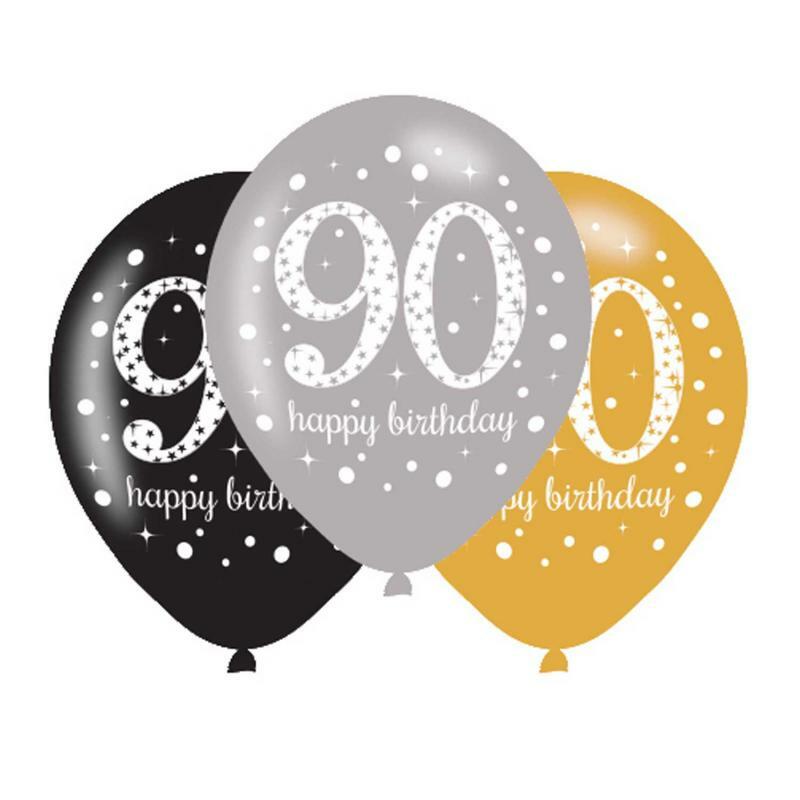 Pack contains: 10 x 11" metallic latex balloons in assorted colours.Celebrate with fun balloons10 la..
Silver Balloons - 11'' Metallic Latex (10pk)• Decorate with fun balloons• &nb..
Gold Balloons - 11'' Pearl Latex (10pk)• Decorate with fun balloons• &..
White Balloons - 11'' Pearl Latex (10pk)• Decorate with fun balloons• ..
Blue Christening Day Latex Balloons - 11" Latex (6pk)• Decorate with fun balloons•..
• Celebrate with fun balloons• 6 latex balloons (supplied uninfl.. 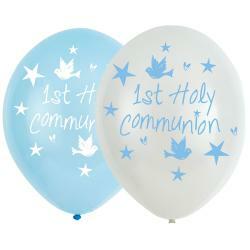 Happy St. Patrick's Balloons - 11" Latex (6pk) • Celebrate St Pa..
Blue First Holy Communion Balloons - 11" Latex (6pk)• 6 latex balloons (supplied u.. 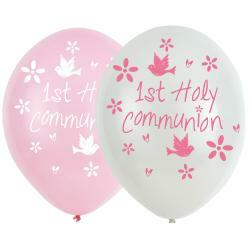 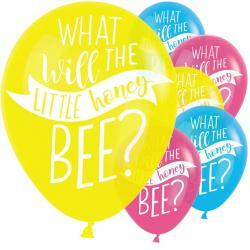 Pink First Holy Communion Balloons - 11" Latex (6pk)• 6 latex balloons (supplied u..
What Will It Bee Balloons - 11" Latex (6pk)• Celebrate with fun balloons• &nb..
Orange Balloons - 11'' Latex (10pk)• Decorate with fun balloons• ..